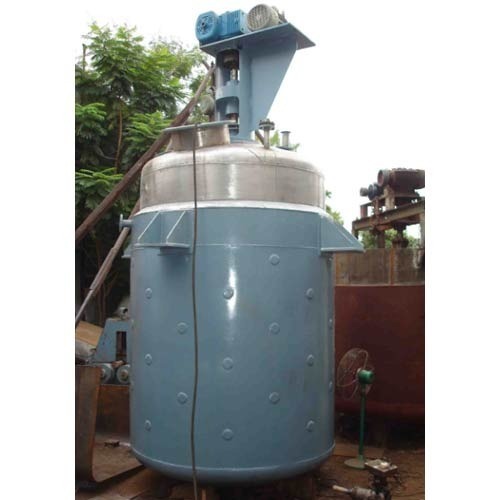 Powered by our state-of-art manufacturing unit, we are able to serve our clients with an excellent range of Reaction Vessel. Our offered vessels are the standard apparatus in the chemical industry for the purpose of mixing processes and also for chemical reactions in the liquid phase. Our offered vessel is widely used for conducting different kinds of chemical reactions like polymerization, oxidation, condensation and hydration.